I am so excited to share Tucker Dukes Lunchbox with you! If you live in South Florida – this place is a MUST try! The chef, Brian Cartendo, has perfected southern comfort food, with a modern twist. He was also the winner of Food Network’s Cutthroat Kitchen! I stumbled upon this gem when they followed ME (@emilyahlbum) on Instagram and knew right away that I had to try it out. The bf & I decided to stop in for date night last Friday and we fell in love! Everything from the decor, to the service, to the food was spot on – surprising for a brand new restaurant. So when my parents asked me to come with them last night, there was no way I was turning down that offer! Thankfully, this time I was able to get some pictures of their amazing food, meet co-owner, Jay Oakes, andddd learn the story behind Tucker Duke and his lunchbox! However, it’s not really his lunchbox…but Tucker Duke is Chef Brian’s 110-pound Great Dane Lab (and apparently, looks just like the dog in the lunchbox on their logo). Cute, right? 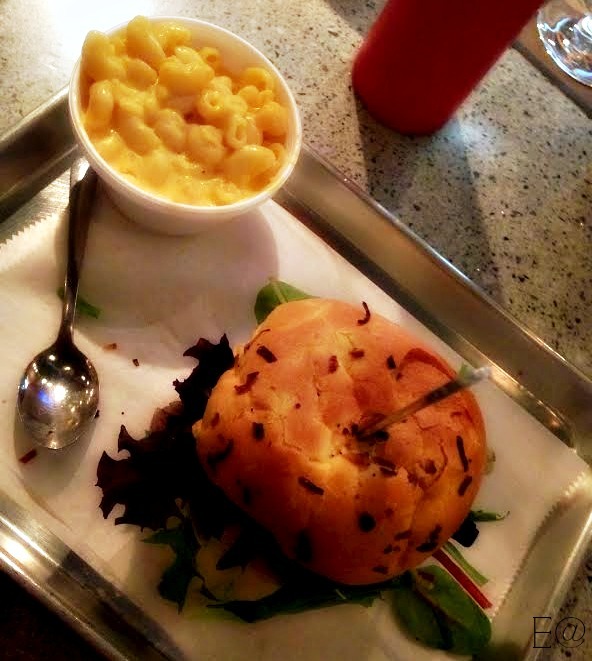 Next came the burger – and I do not mean just any ol’ meat-cheese-ketchup-boring-blah burger. I had the Fido, which was topped with American & Cheddar cheese, pickles, fried onions, tucker sauce, and the house made ketchup. This was the 2nd time I tried this one, and it will continue to stay my go-to burger. I absolutely love it. Not too greasy, not too big, and cooked to perfection. You can’t go wrong. For sides, the three of us split the regular Mac & Cheese, the Jalapeno Bacon Mac & Cheese and the Sweet Potato Fries. None of them let any of us down! 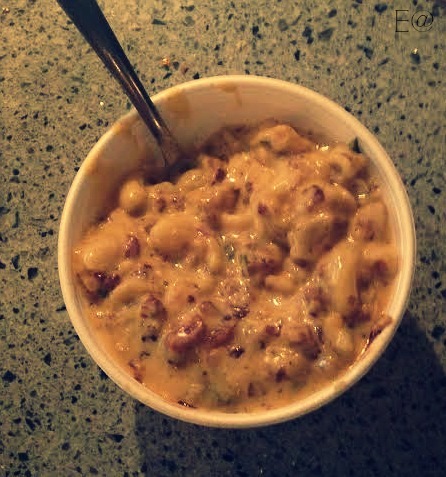 I was very weary of trying the Jalapeno Bacon Mac & Cheese, because I don’t like to complicate simple things and the regular Mac & Cheese is amazing as is! But Owner Jay convinced me otherwise. It really was perfect. If you are scared of spice – do not be scared of this Mac & Cheese. It won’t hurt you, I pinky promise. The Sweet Potato Fries are topped with a cinnamon-sugar-salt mixture that is just perfect. 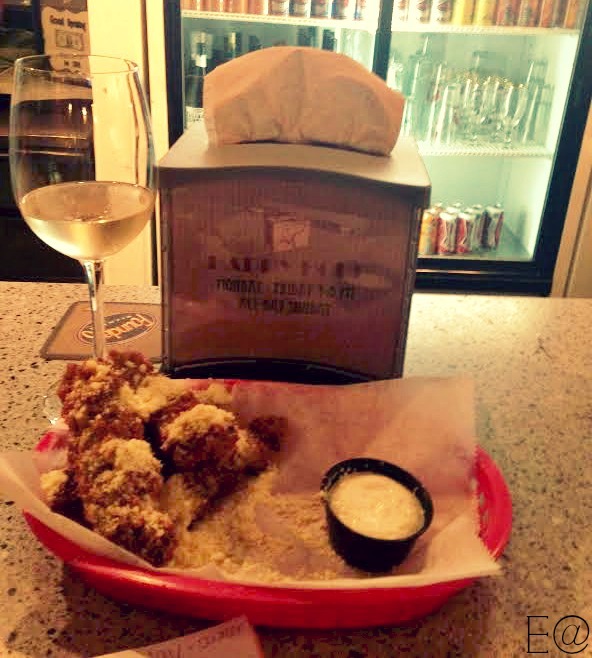 If you live in the South Florida area, put Tucker Dukes on your list of places to go. You can check them out on their website, Facebook, and Instagram. Yum!! Totally going to check this out with Tim! 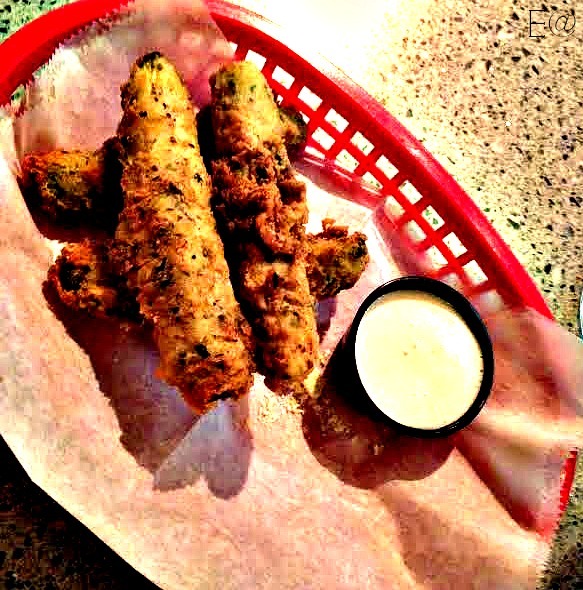 I got to try and make some of those fried pickles, honestly I never had tried them. Looks so yum! I live in Aventura, very NE corner of Miami Dade County. Thanks visit my blog. Hi Carl – I actually already follow your blog! Follow me back – lets connect! Thanks for the kind words, and glad you enjoyed dinner again!